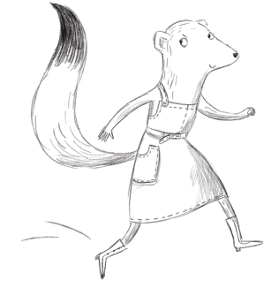 Meet Ermine. She may be small but she’s on a BIG journey around the world. 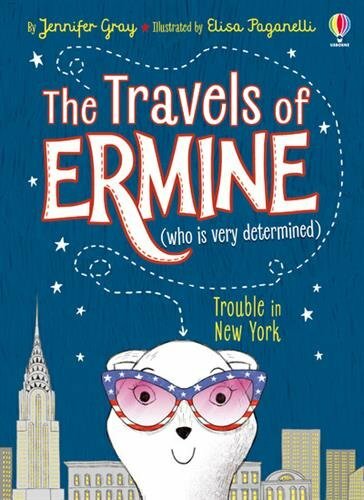 Ermine the Determined is off to explore New York! She can’t wait to visit Central Park Zoo, ride in a yellow taxi, and zoom to the top of the Rockefeller building! "The world’s biggest diamond, two bumbling burglars and one charming weasel…sorry, I mean – Stoat! – called Ermine. I loved this fun crime adventure, set in a wintery NYC... A great book to take on your travels this summer. 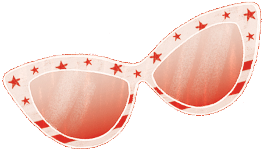 Tom Fletcher"
"Brilliant book full of adventures"